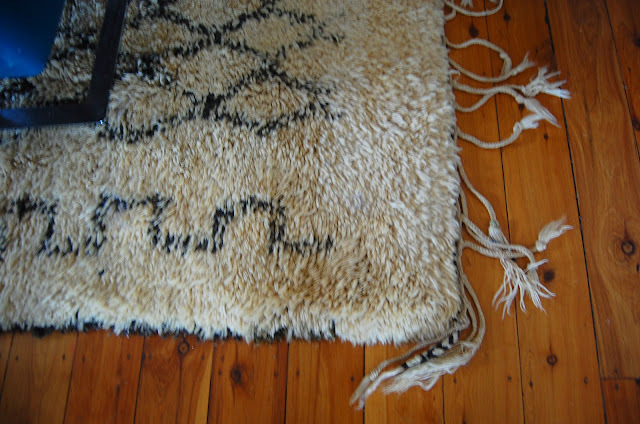 Moroccan Berber rugs have attracted a great deal of attention from the blogosphere, decor mags and the style set over the past few years. The world seems to have gone gaga for Berber - So much so, that American homewares giant Pottery Barn released their own version (check it out here in Jo Goddard's recent apartment makeover). And they. Are. Breathtaking. Incredibly beautiful, thick, graphic and heavy! And best of all, apart from the fact that I had this one keeping our living room floor warm this arvo (strictly for photographic purposes! ), is they're coming soon to tabletonic.com.au! (above & below) Forty kilograms of Berber-y goodness. Size: 4 metres long x 2 metres wide. 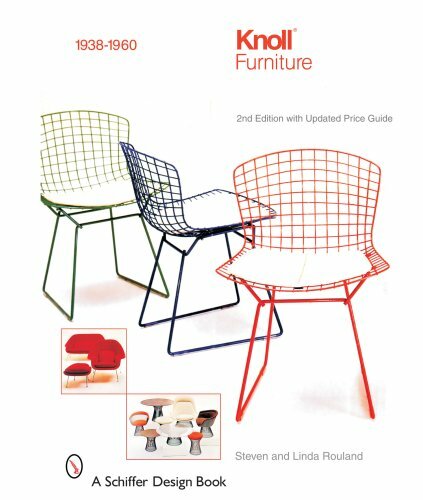 PS Mr Tonic recently purchased Knoll Furniture 1938-1960, and I was delighted to learn that Modernist architects and designers such as Alvar Aalto, Frank Lloyd Wright, and Ray and Charles Eames often used Moroccan tribal carpets and rugs to contrast with the clean and often hard lines of 20th century interiors. 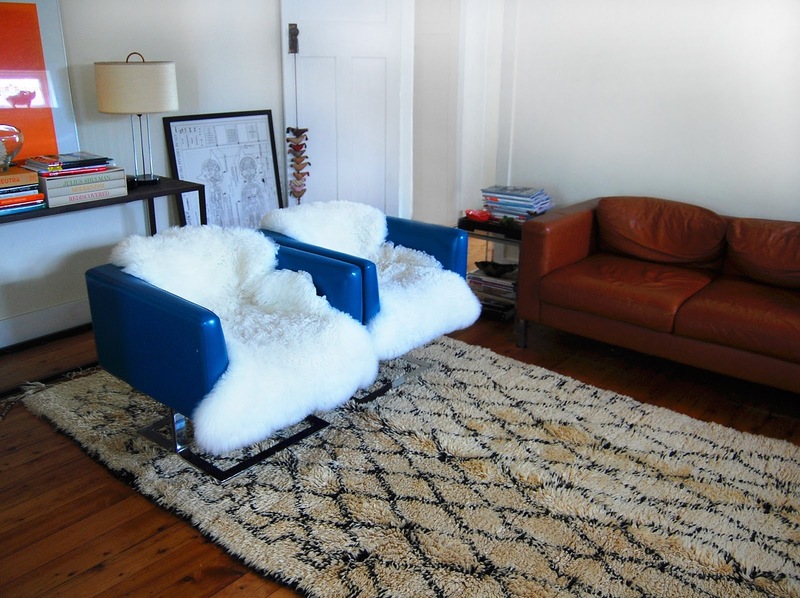 There are no words for the Berber rug excitement I'm feeling right now. I've started moving furniture in preparation! Thank you for opening such a fabulous online store. The world was screaming for it!